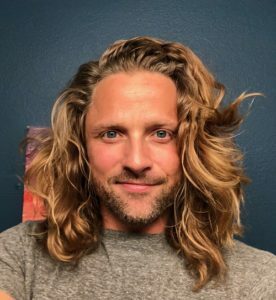 Jim Keegan is the founder of Yoga Nirvana Studio, and has been teaching yoga in the East Valley since 2001. In addition to teaching at Yoga Nirvana Studio, he teaches internationally, in workshops and at yoga retreats. Jim has a B.S. Kinesiology and Biomechanics, and served as Head Yoga Teacher at Arizona State University (ASU) for nine years.